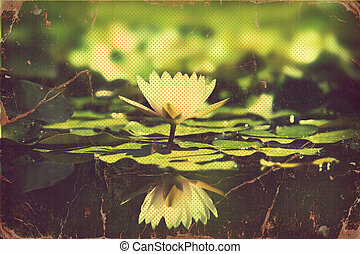 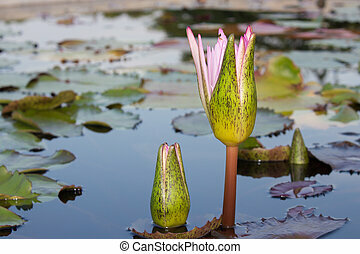 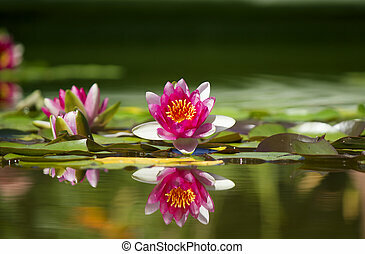 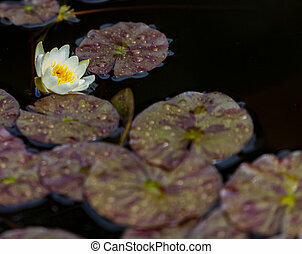 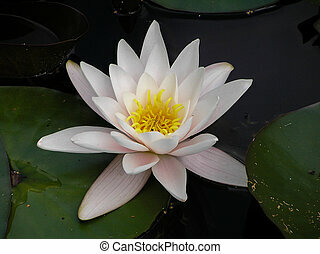 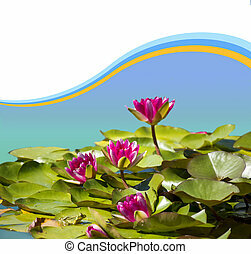 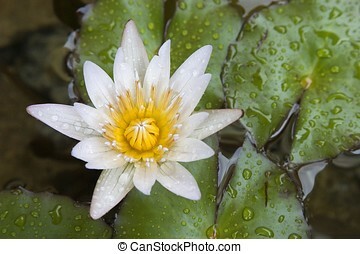 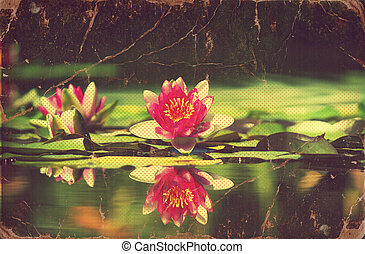 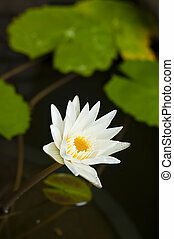 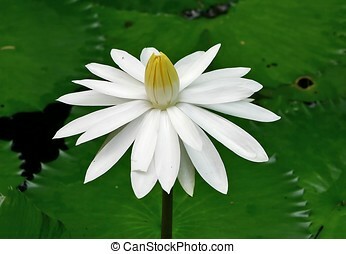 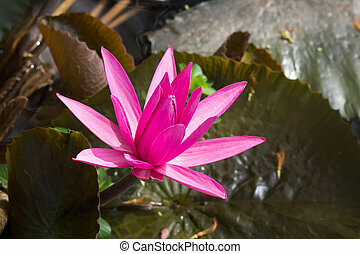 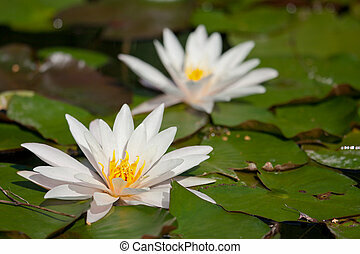 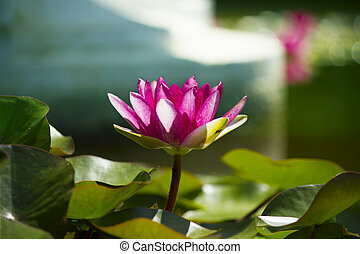 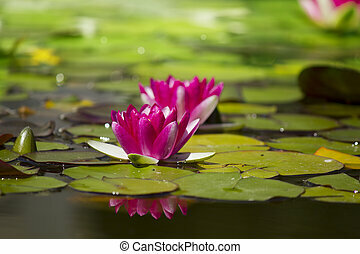 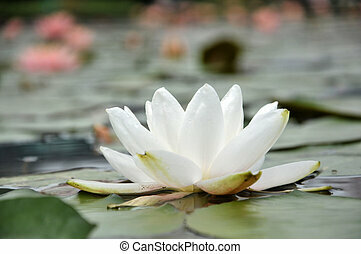 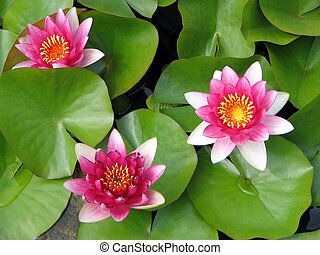 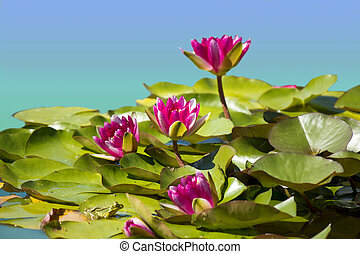 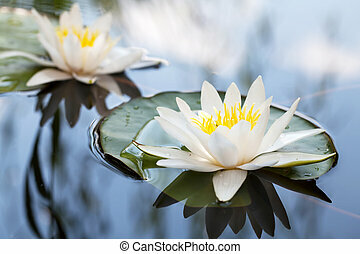 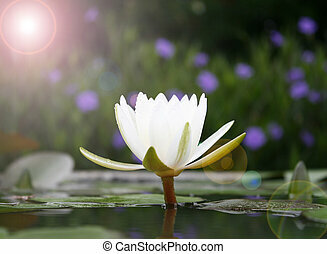 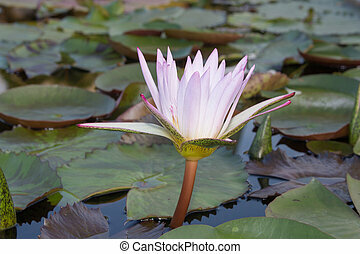 White waterlily in nature pond.flowers image. 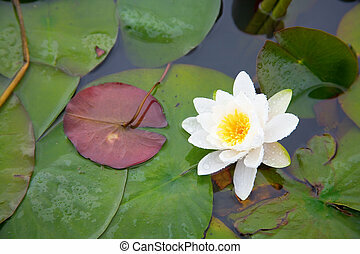 White Waterlily In Nature Pond. 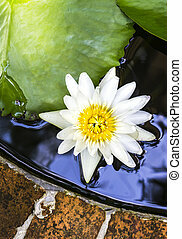 White waterlily in nature close up.